Short Product Description: a 100% natural body butter that was designed to meet the demand of your daily skin care rituals. 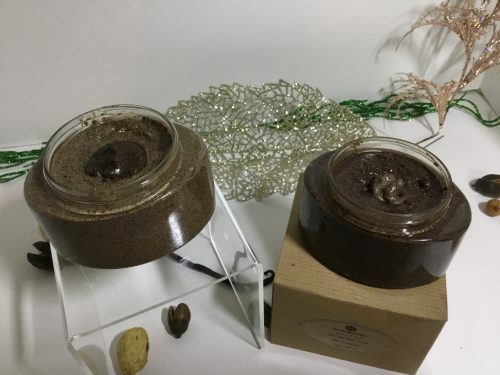 We create luxurious yet beautiful 100 % natural, handcrafted, Body Butter, and Skincare products to accommodate your skin care demands. Our luxurious anti-aging butter promotes luminosity, radiant, smooth and beautiful younger looking skin that improves the elasticity. 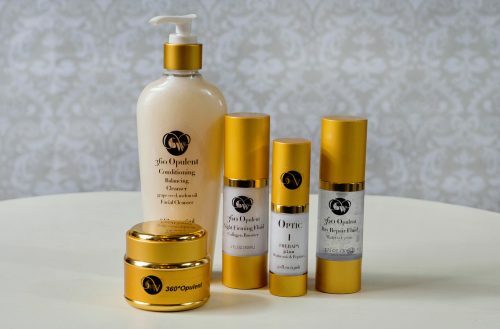 Our focus is to harmonize the skin with our changing environment. 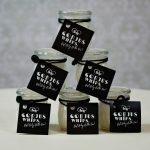 Gorjus Whips have created products that are ideal for caring for your body and hair. 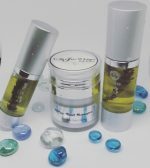 Our products are designed to target dehydration, wrinkles, dull, dry and pigmented skin. 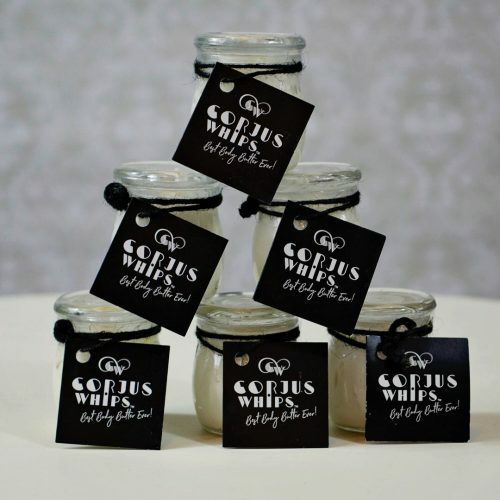 Allow Gorjus Whips to awaken the glow within you.